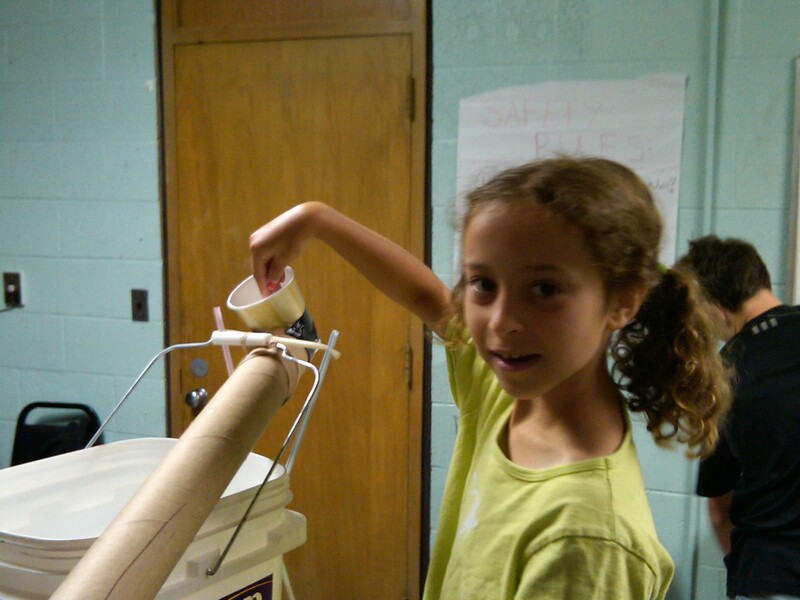 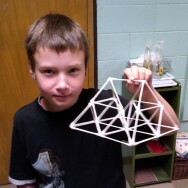 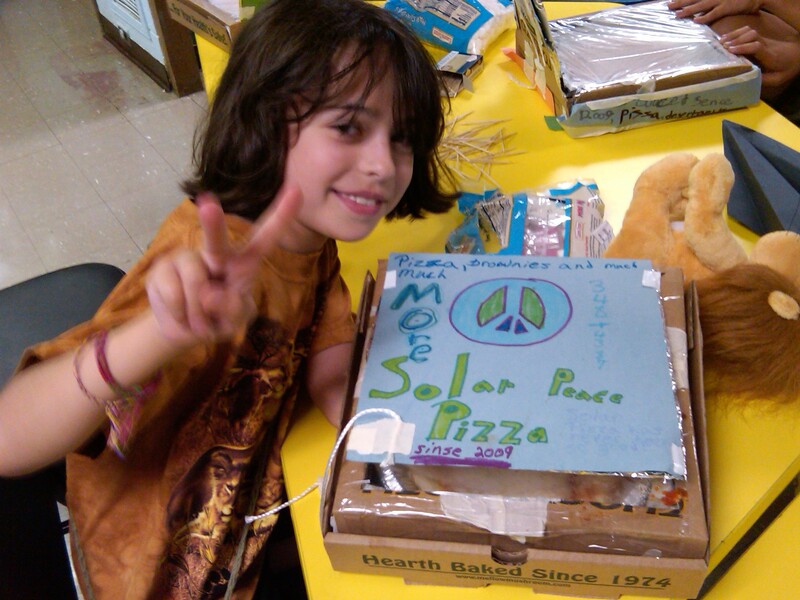 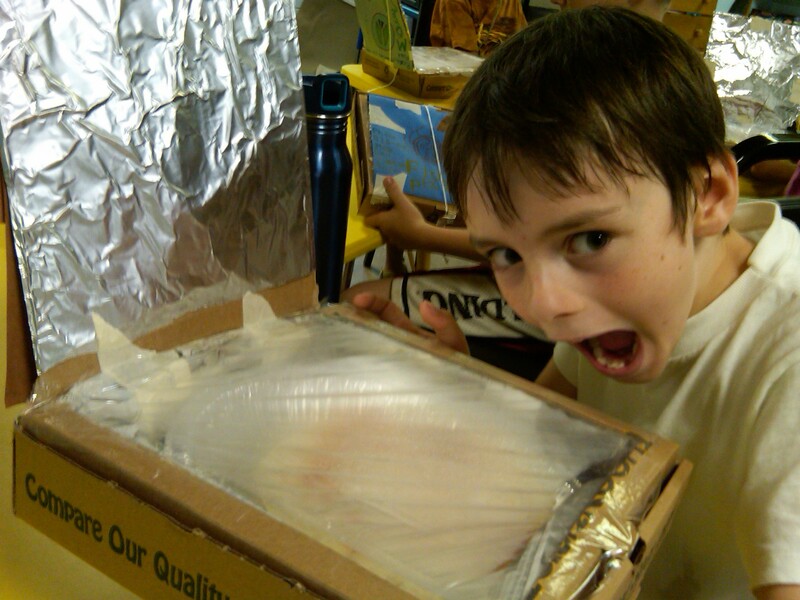 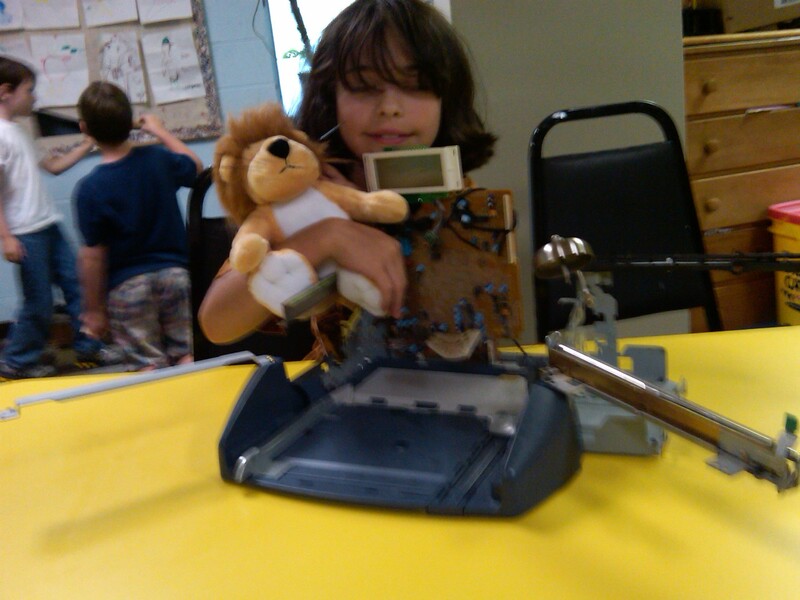 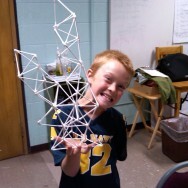 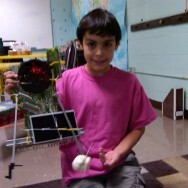 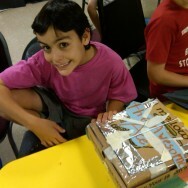 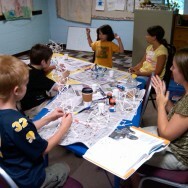 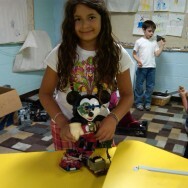 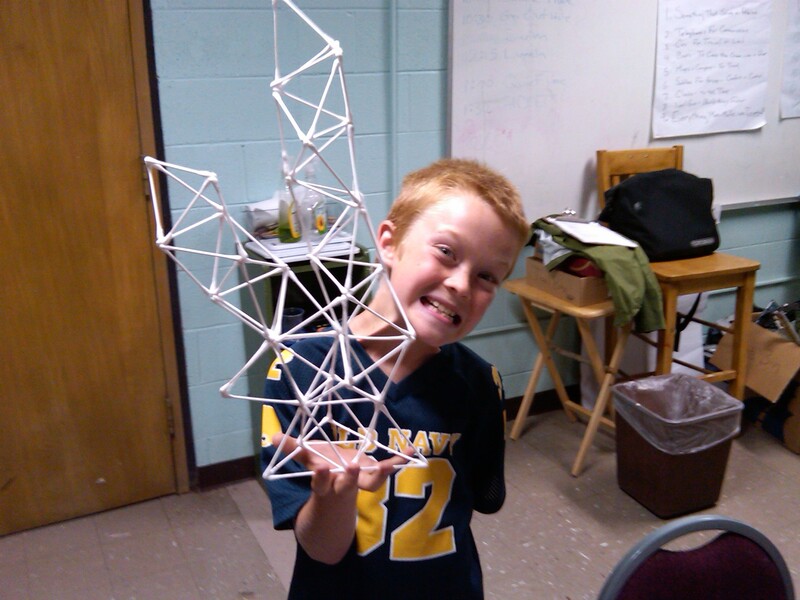 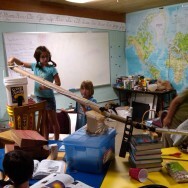 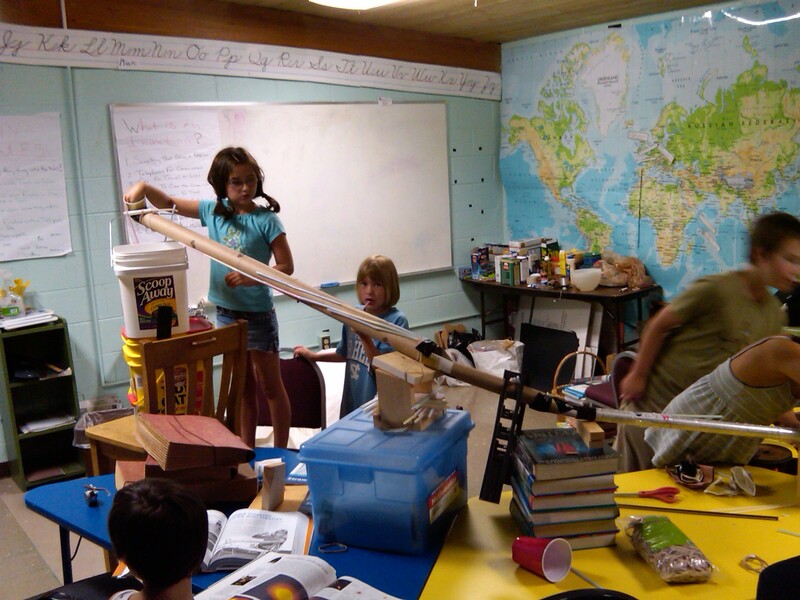 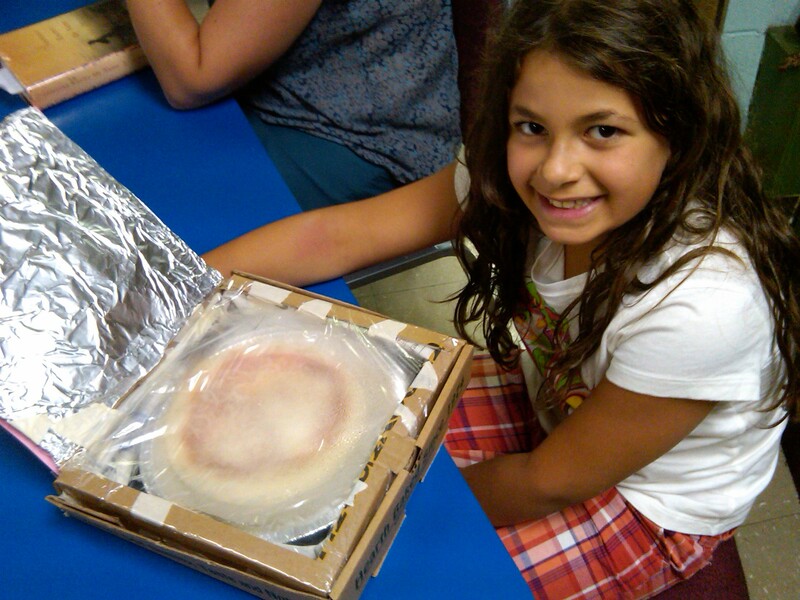 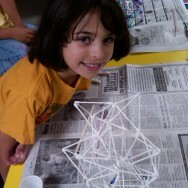 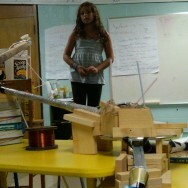 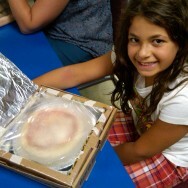 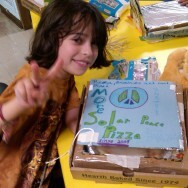 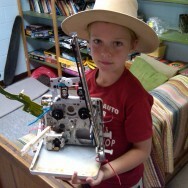 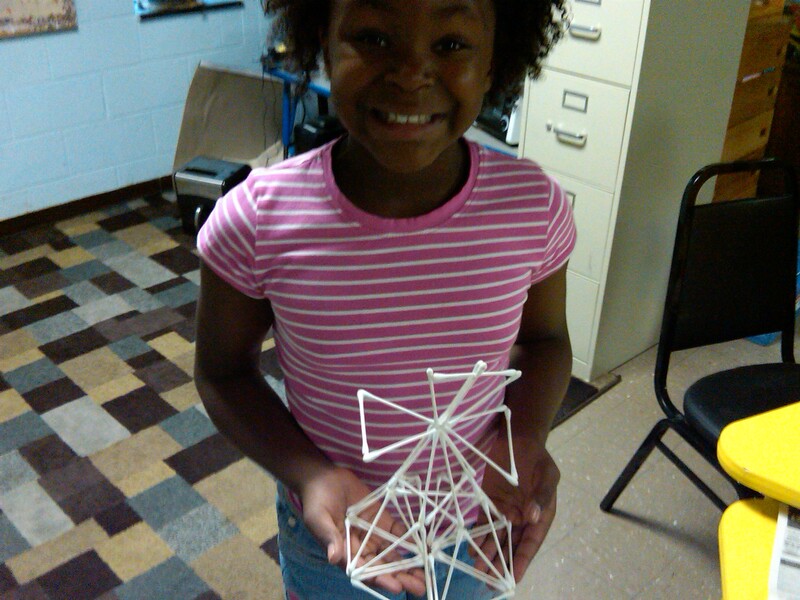 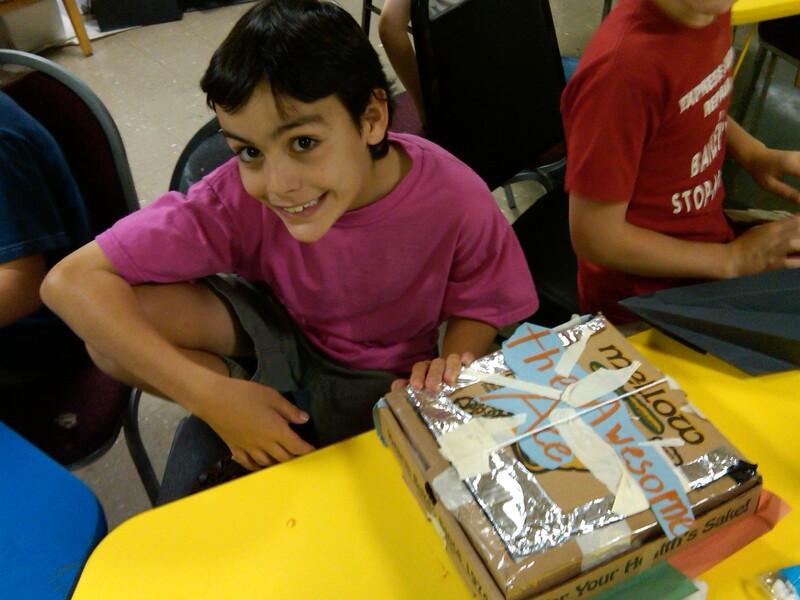 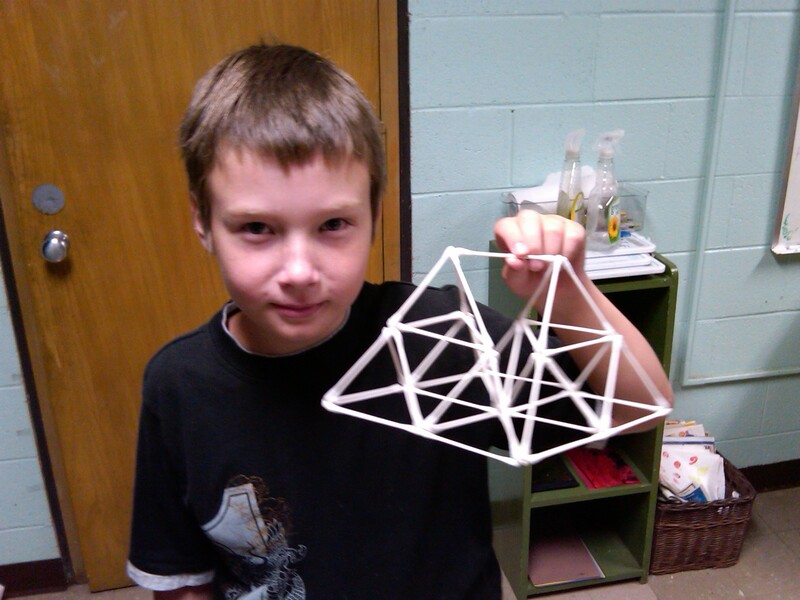 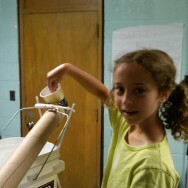 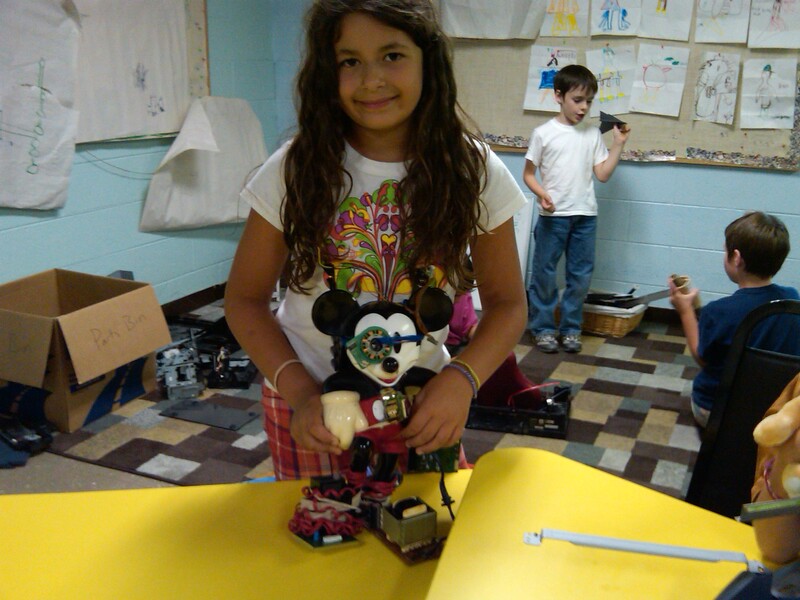 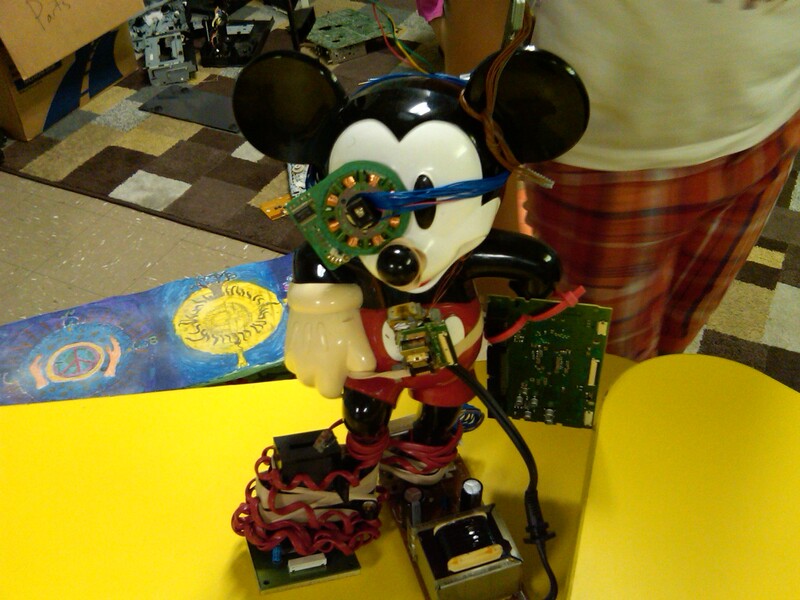 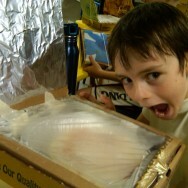 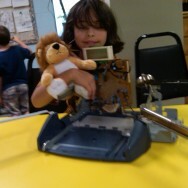 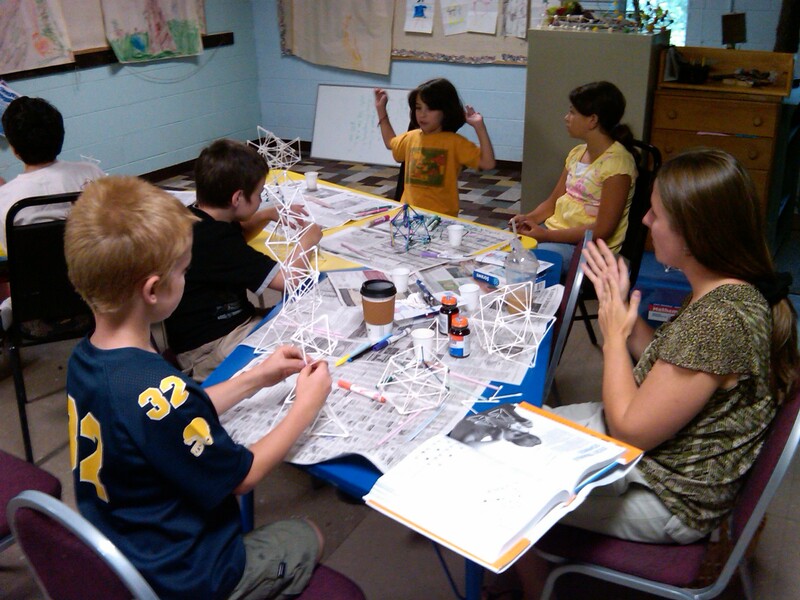 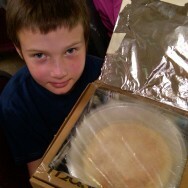 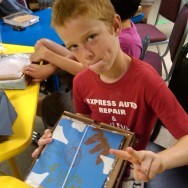 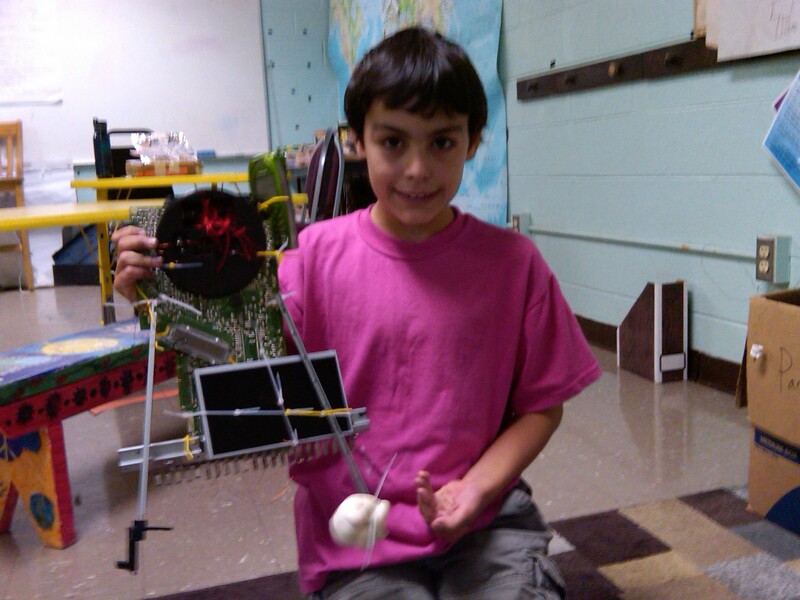 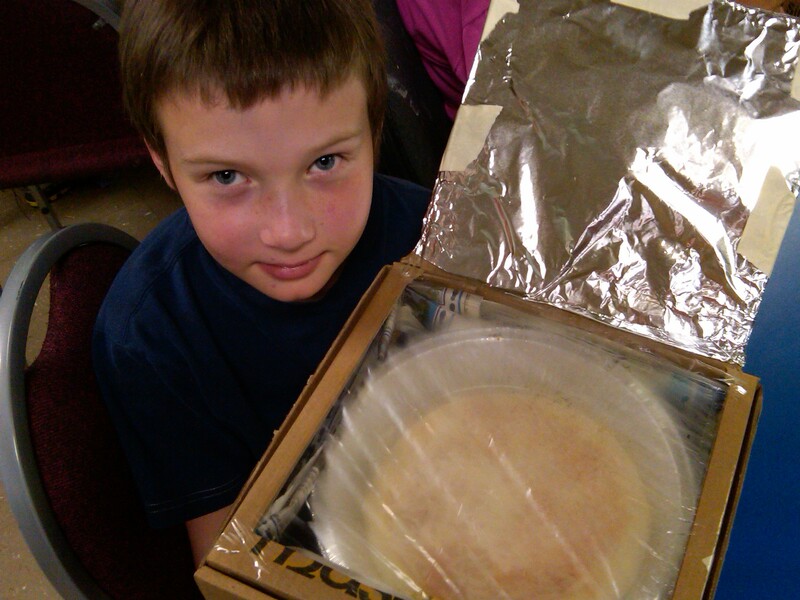 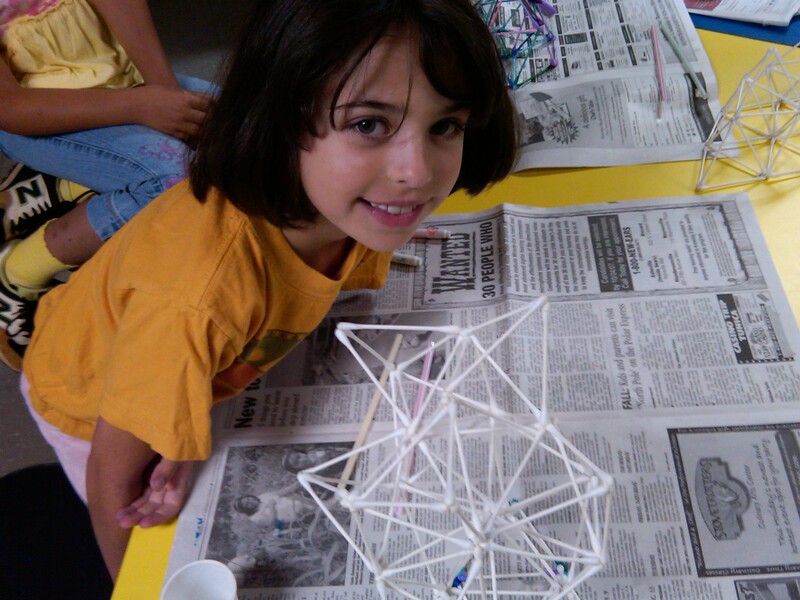 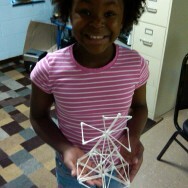 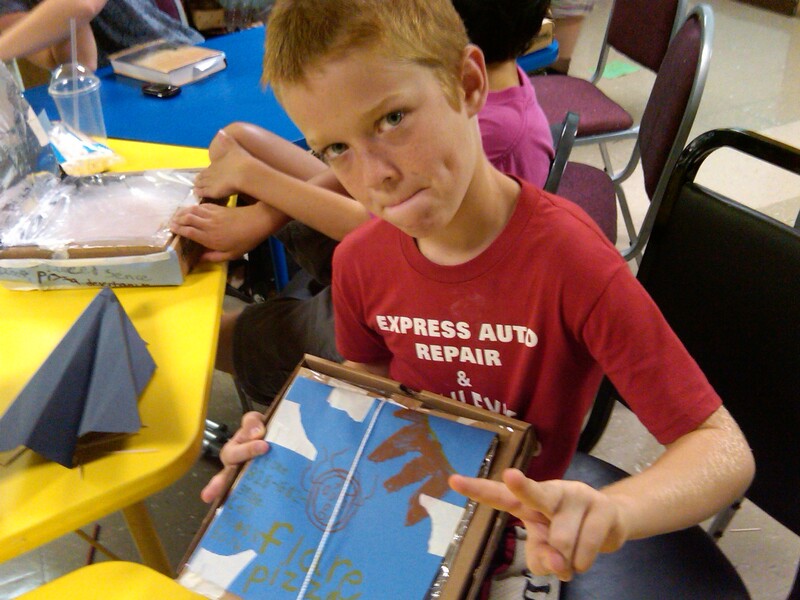 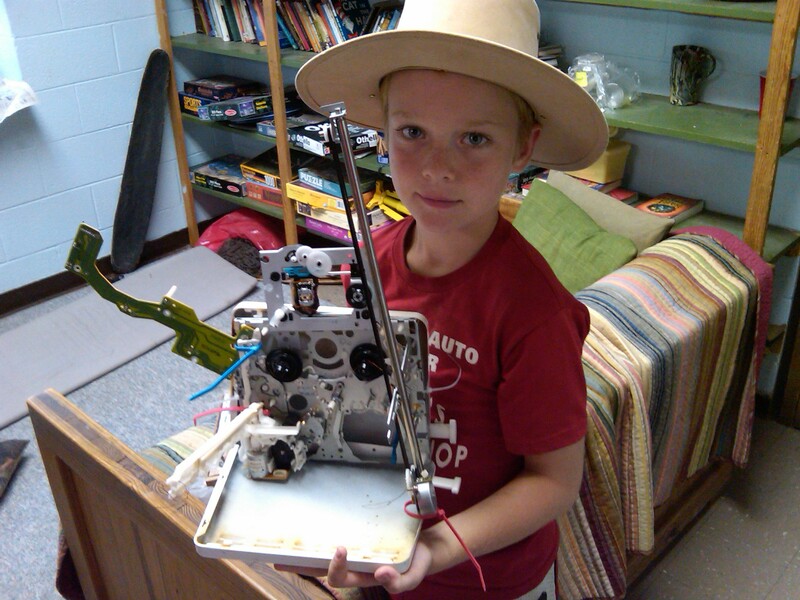 Young Inventors Camp took place at the Odyssey Community School in Asheville NC for two summers in a row. 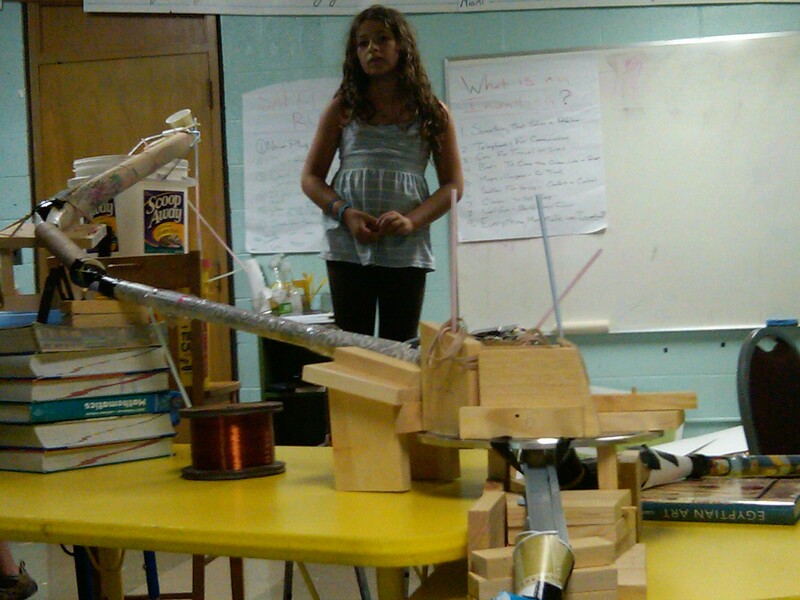 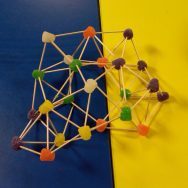 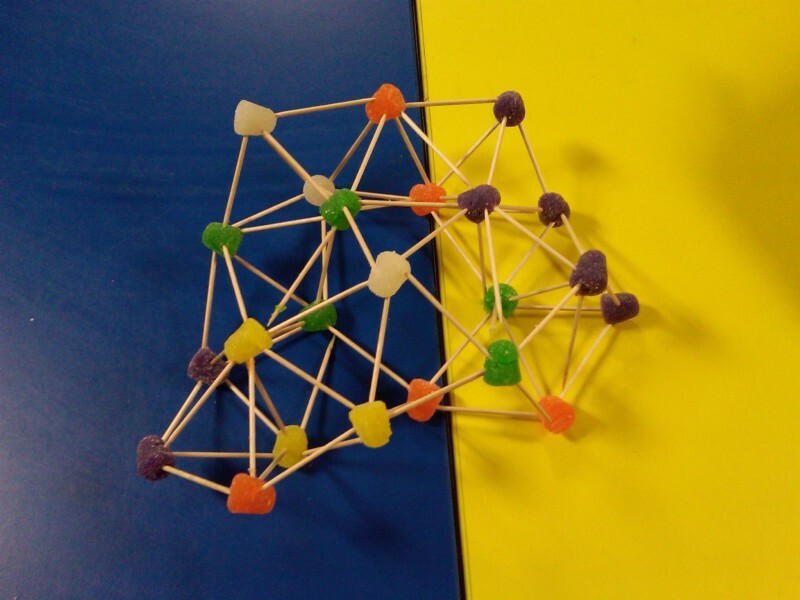 This one week camp / workshop allowed elementary and middle school students the opportunity to construct, invent and build a variety of structure, forms and inventions. 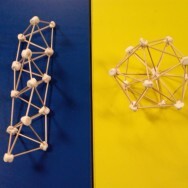 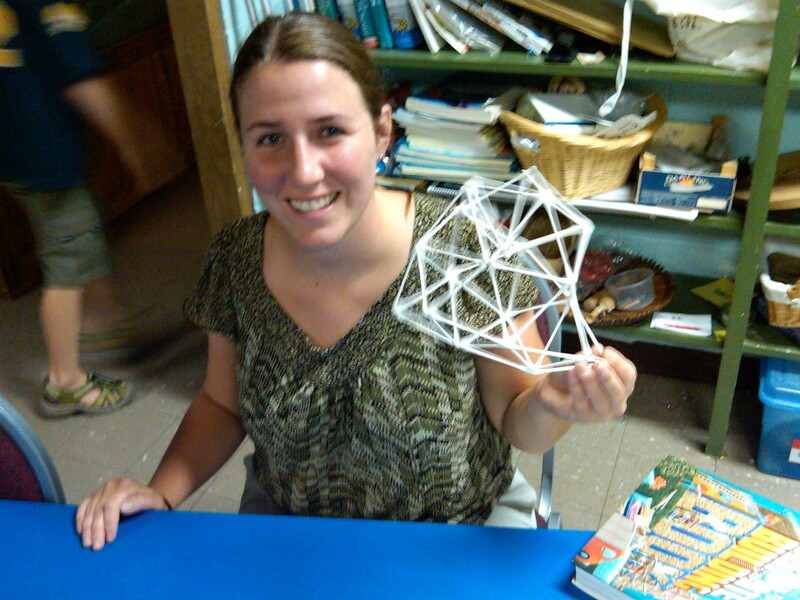 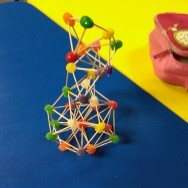 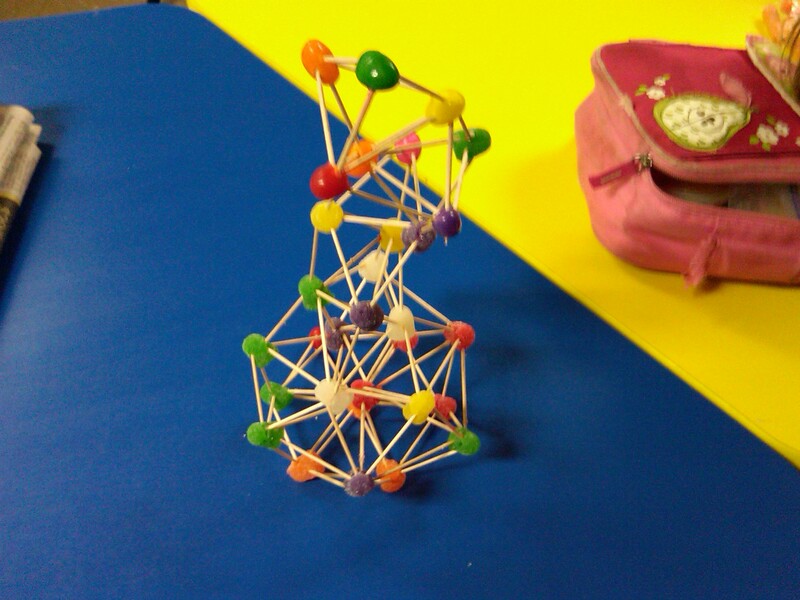 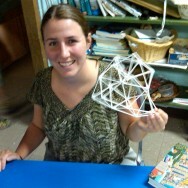 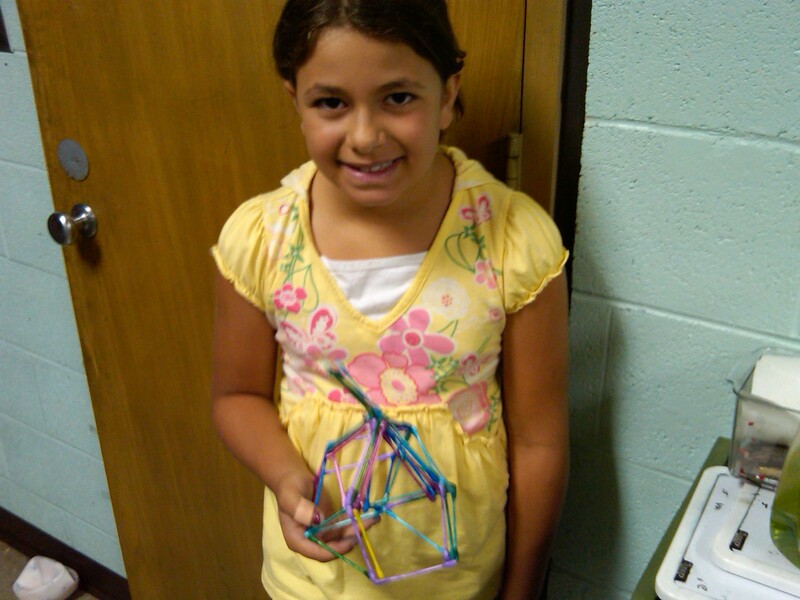 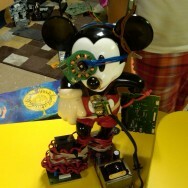 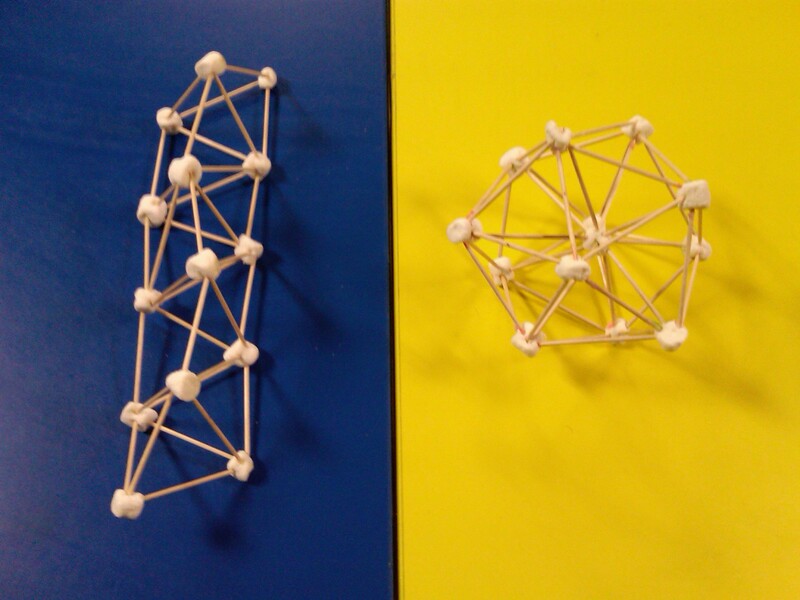 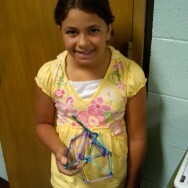 This includes experience using hand tools and alternative ways to build still and kinetic sculptures.